30 Paid Product/Courses About “Membership Sites”. It also comes with Ecovers. What are you waiting for? 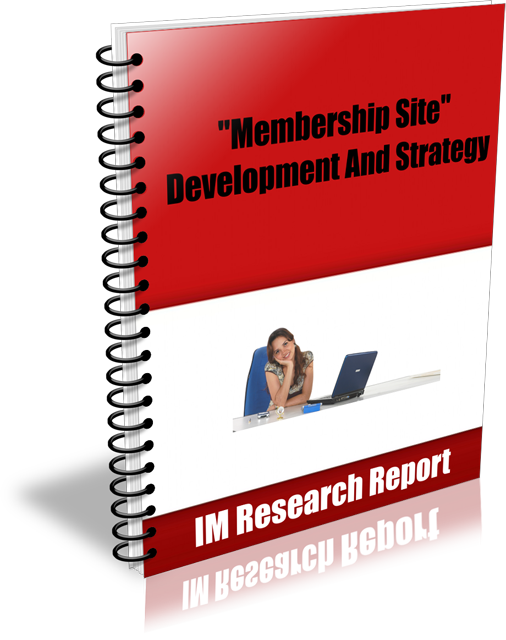 Learn how membership sites work and start making money immediately.Download now!